1. 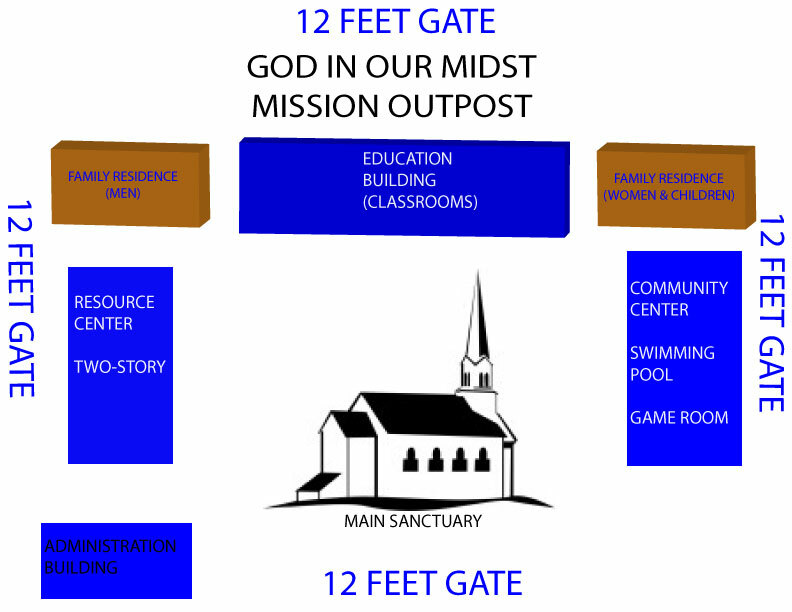 A facility where men, women and children, as well as families may come and be taught discipleship. 2. A rehabilitation center where men (generically) who are in transition of life may be taught to "catch their own fish," get back into the mainstream of life and stand against Satan's destruction. 3. To feed the hungry, help the poor and assist those families without income and low-income and save the children. 4. Counseling to those who are having challenges with their whole Person, Spiritually, Mentally and Physically; Spirit, Soul and Body.